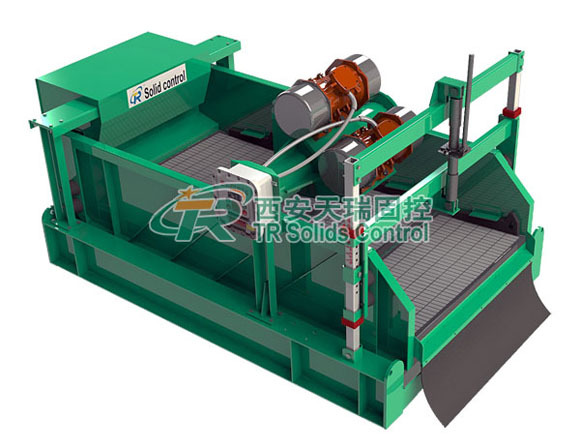 Balanced Elliptical Shale Shaker cuttings discharge more convenient, the capacity of balanced elliptical shale shaker will increase by 25%-30% comparing with the linear motion shale shaker in the same specification which has been tested many times. Balanced Elliptical Shale Shaker Applied to the world’s most advanced dual-motor automatic synchronization, Is the most advanced oil drilling fluid shale Shaker Another new generation to replace the existing Shaker products.BEM shale shaker have superior performance, reasonable structure, smooth running, long service life and low maintenance cost.After bench test and application on site, in the same condition as compared to other types of mongoose shale shaker, enlarge 30% treatment capacity for drilling fluid, cuttings discharge 20% faster, more effective to overcome “screen blinding”, “screen paste”. BEM Shale shaker cuttings discharge more convenient. 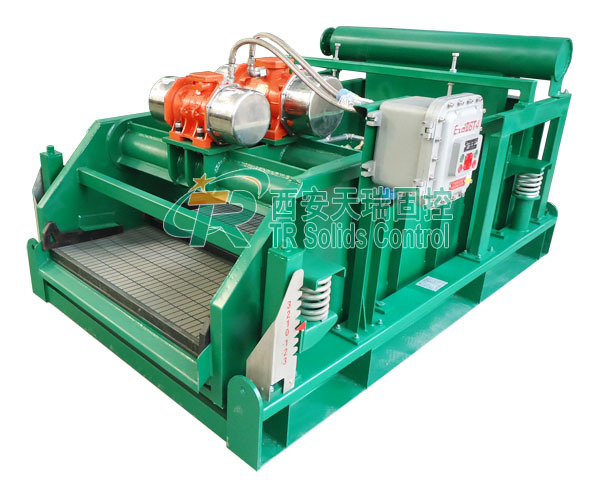 The capacity of BEM shale shaker will increase by 25%-30% comparing with the Mud shale shaker. BEM shale shaker strengthens the dehydration of shaker screen,and it makes the drilling cuttings drier,which reduce the drilling cost. BEM can efficiently reduce the block of mesh to ensure mud’s screen penetrating rate. Especially BEM shale shaker advantage are particularly prominent when dealing with the high viscosity mud. 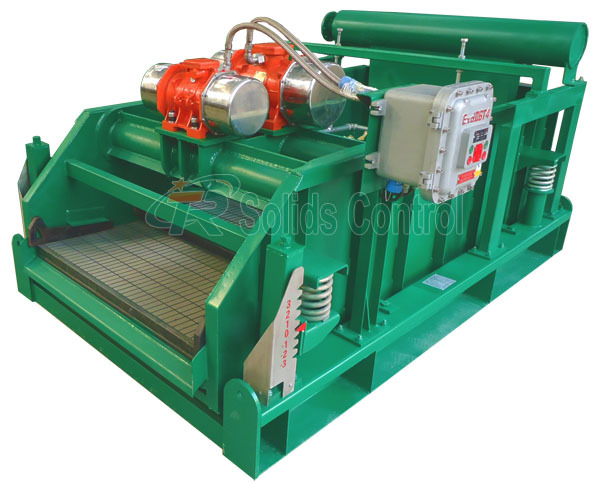 We are an exporter of Balanced elliptical shale shaker.Our factory approval the API,shale shakers have the API certification.TR solids control is the designed,selling,production,service and delivery of drilling fluids shale shaker manufacturers.TR will provide the high quality shale shakers and best service.Your best shale shaker start from TR solids control.